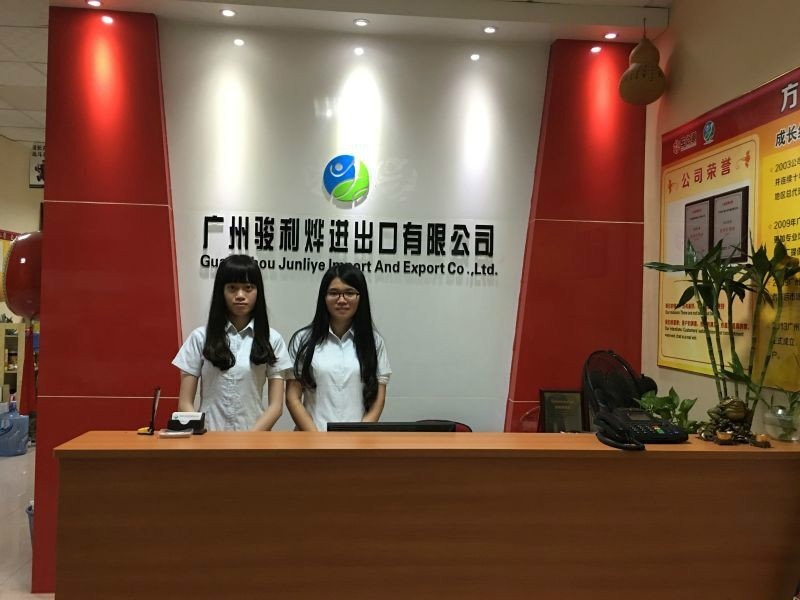 Junliye Import & Export Co., Ltd is a very professioanl car maintenance equipment supplier. We have rich experience in this industry. What is minimum order qty? How safe is Amerigo equipment? Our products have passed CE certification. Quality is the priority. Every product pass strict quality check system before send to customers. Photos above are taken from wheel alignment machine facotry, welcome to visit our factory! A: Generally, JLY240SC 4.0t hydraulic car lift will be iron shelf and plastic paper packaged. A:2. T/T 30% as deposit, and 70% before delivery. We'll show you the photos of the JLY240SC 4.0t garage car lift. A: EXW, FOB, CFR, CIF are available for JLY240SC 4.0t car lift . A: Generally, it will take 12 to 20 days after payment received. The specific delivery time depends on the items and the quantity of your order. A: Yes, one set JLY240SC 4.0t gantry car lift is available. A: Sample is available if we have ready parts in stock, but the customers have to pay the costs of sample and the shipping.